Family is important to me and it’s one of things I love about shooting weddings. Family tends to be important to my couples as well and a wedding is one of those occasions that brings everyone together for better or worse! It can be a worry though. How to keep everyone happy? 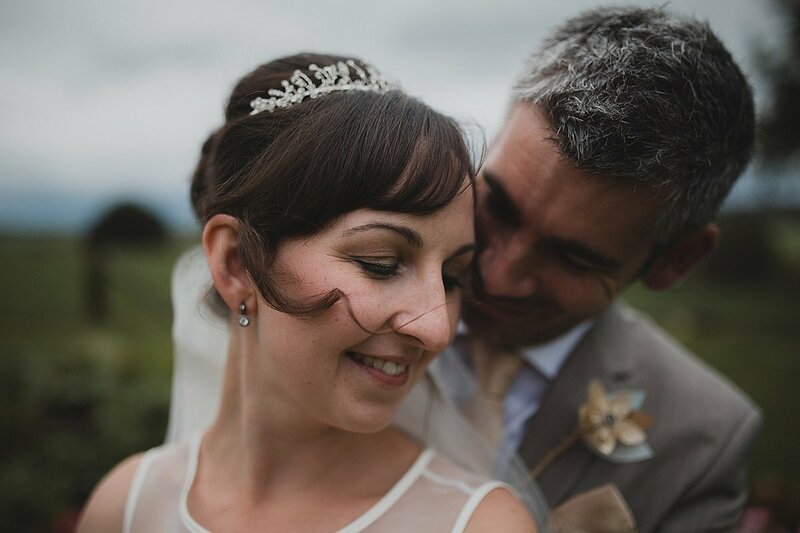 I thought I’d share some tips for family management on your wedding day that will keep everything stress free and plain sailing. At this time of year photographing weddings is quite different. The season brings some challenges as well as some opportunities that you don’t get in the summer. 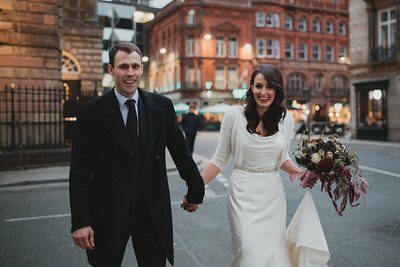 While all this is at the front of my mind I thought I’d give you some of my top tips for winter weddings. 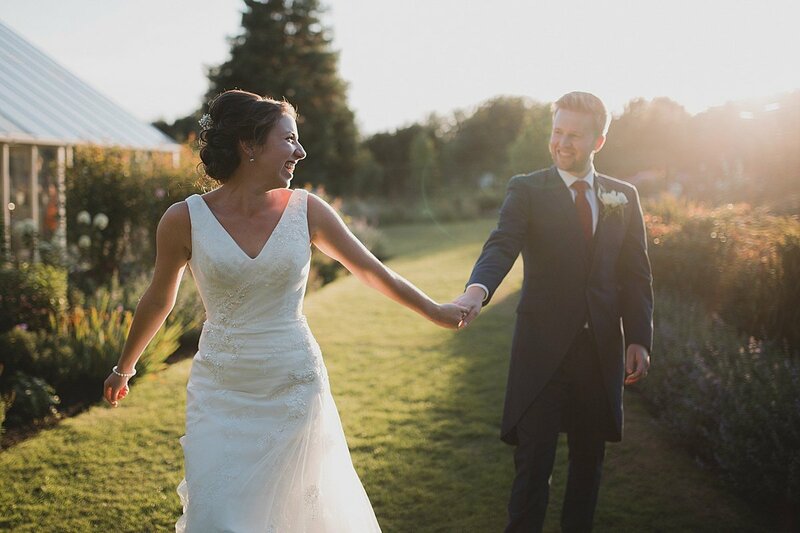 Sarah and Charlotte had the most beautiful New Forest farm wedding. Here is a little look at just how beautiful a day it was. Warborne Farm is a stunning venue and well worth a look. It’s July and the weather has been glorious. The wedding season is well underway and couples everywhere are enjoying sunny summer weddings. If you’re planning a summer wedding for next year here are a few things you might want to think about to make sure you enjoy the best seasonal wedding ever! 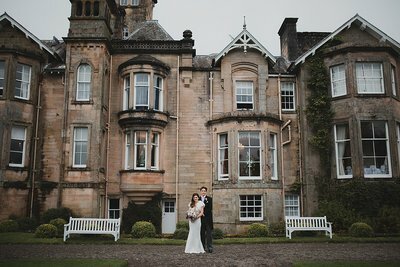 A roundup of my favourite recommended Cheshire wedding venues. From grand hotels to DIY barns there is loads to choose from. 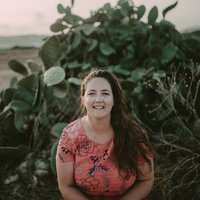 How long do we need to allow for photography? Its one of the questions I get asked most by my couples when they plan out their wedding day photography timeline. 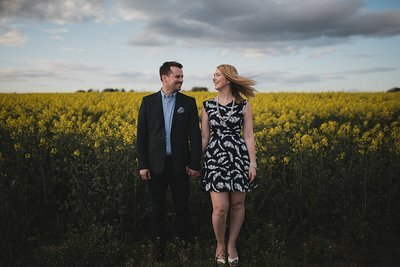 In this post I share the same advice I give to all my couples and give you some rough guidelines on how much time to allow for photography. 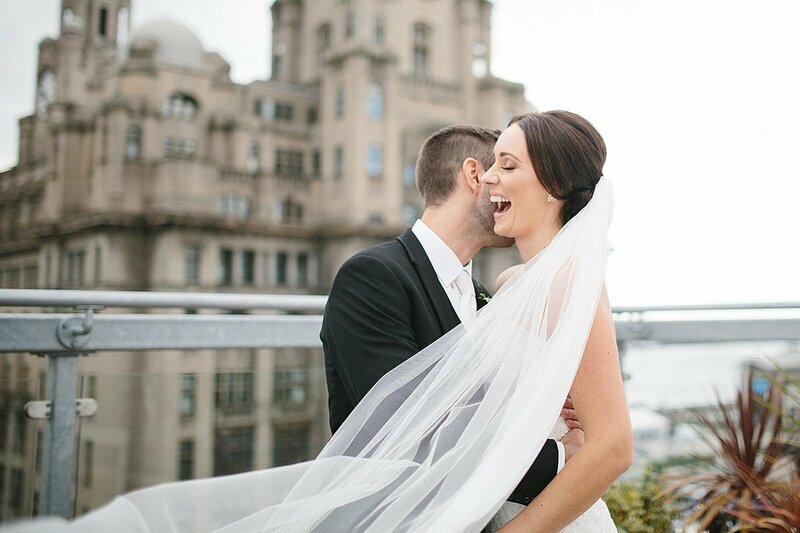 How to plan your wedding day photography timeline. 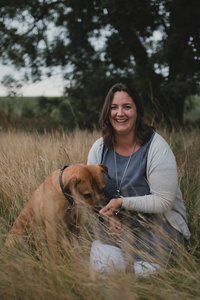 Wedding planning tips from a UK photographer. Should you have a receiving line? What is it and how to do it right. Check out all the pros and cons before making a decision and make sure your wedding is exactly how you want it. Keeping it traditional or going fully modern its all up to you. Should you have a receiving line? Well firstly congratulations! Now, breathe. Hopefully you’ve had at least a week to get used to the extra weight on that ring finger and more than one bottle of champagne to celebrate. If not do that first! OMG, I’m engaged! What do I do now?